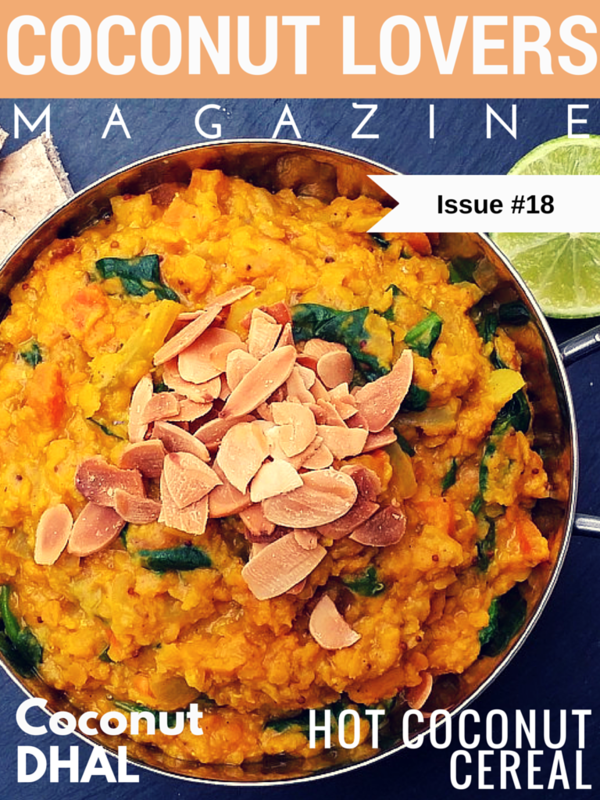 Coconut Lovers Magazine Issue #18: Hot Coconut Cereal! SUPERFOOD? You bet! It’s Vegan and gluten free! Nature’s Path put together a power packed nutrient dense perfectly portioned pouch of holistic love! Say that twice! It’s hard to believe each portioned packet contains just six simple natural ingredients. 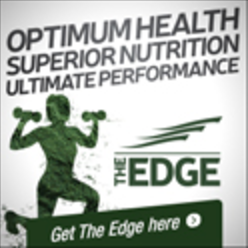 Don’t let the sodium free and one gram of sugar fool you….the taste is astounding! Oatmeal and buckwheat groats are complex carbohydrates, providing sustained energy! Both are sources of various B Vitamins, helping reduce stress! Most notable mineral in buckwheat is potassium, a key electrolyte. Oatmeal and buckwheat are excellent sources of soluble fiber. 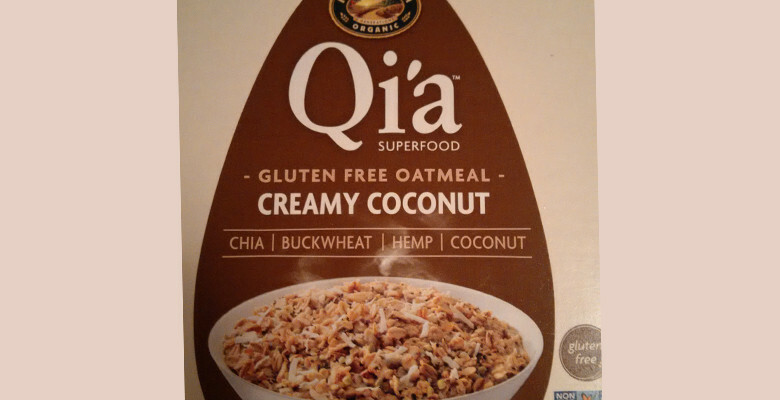 Combined with inulin and chia, fiber totals 5 grams per serving. Not too shabby! Fiber is your friend! Fiber helps stabilizes blood sugar and curb cravings. Chia and inulin both dissolve in water, leaving a gelatinous substance. They work as binding agents, traveling through the digestion system, removing toxins and cholesterol along the way. Eliminating constipation and improving transit time helps banish belly bloat! Next up is hemp. Hemp is a complete plant protein. It boasts a perfect ratio of Omega-3 to Omega-6 fats and contains 9 essential amino acids! Let’s not forget hemp also contains fiber. COCONUT is the last ingredient! Yes, it explains why the product ended up in my happy HOLISTIC household! I don’t know how many times I will shout from the mountain tops, “COCONUT should be on the menu each and everyday!”. It’s a medium chain fatty acid that’s absorbed directly into the gastrointestinal tract. 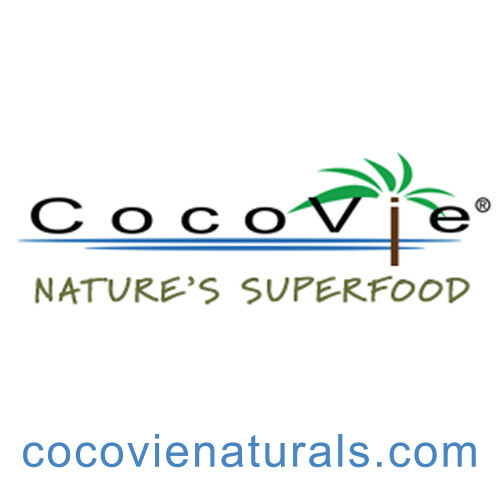 The liver processes coconut and it’s converted to an immediate source of usable energy. It may not be stored as fat but is a huge help absorbing fat soluble (D,E,A,K) vitamins. Coconut improves thyroid function and raises good cholesterol. It also contains iron and yes, fiber! Six individual servings, six days and six ways to jazz up my coconut loving life! Cooked with water or nut milk! Mixed with 2 tablespoons of COCONUT OIL and rolled into energy balls! Individual pancake: Combine one package and an egg or vegan egg (1 tablespoon of ground flax or chia and 2 tablespoons of water left to sit for 5 minutes) Fry in coconut oil! Gluten free bread: Refrigerate cooked pancake! Spread on 1 tablespoon of nut butter. Make a post workout meal: Add one package to regular serving of protein shake in blender. Individual dessert: Combine one pouch with a tablespoon of Coconut oil and sprinkle over sliced apples. Bake at 350 degrees Fahrenheit until apples softened. Top with cinnamon! Nature’s Path created an ideal 160 calorie power food! It’s a breakfast, snack or a solid foundation to build a bigger power house meal! Warm up with Creamy Coconut Oatmeal today!